5G speeds will create new experiences for consumers. Programmable networks, slicing, and narrowband devices will mean new classes of business applications. In sum, 5G will transform the role of mobile networks in society. Are you ready? 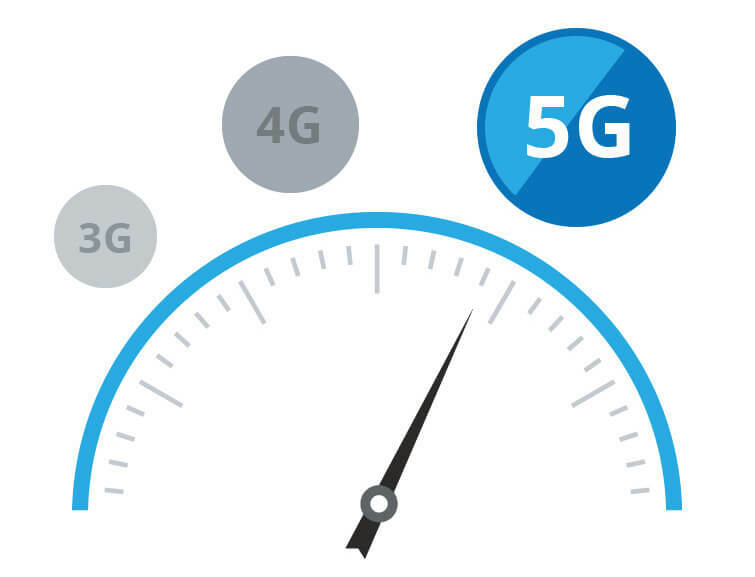 Alepo offers key components of the 5G core. This includes a secure, flexible, and scalable UDM, AUSF, CHF, PCF, UDR, HSS/HSS-GW; we are actively working with industry leaders on other 5G core network components including NRF and NEF. 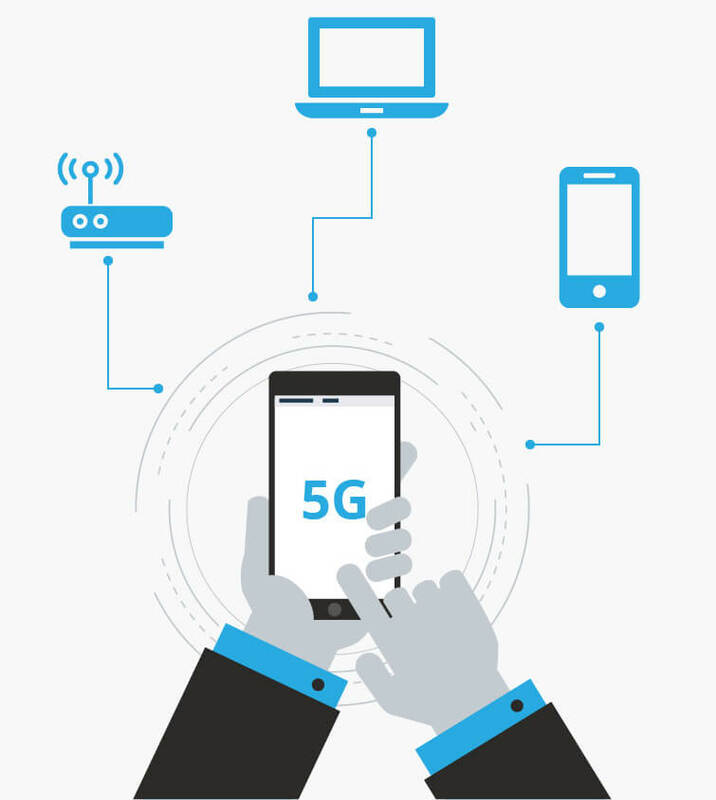 Our 5G core solution provides a high-level of orchestration and automation with a modular 5G service-based architecture that uses REST APIs extensively. 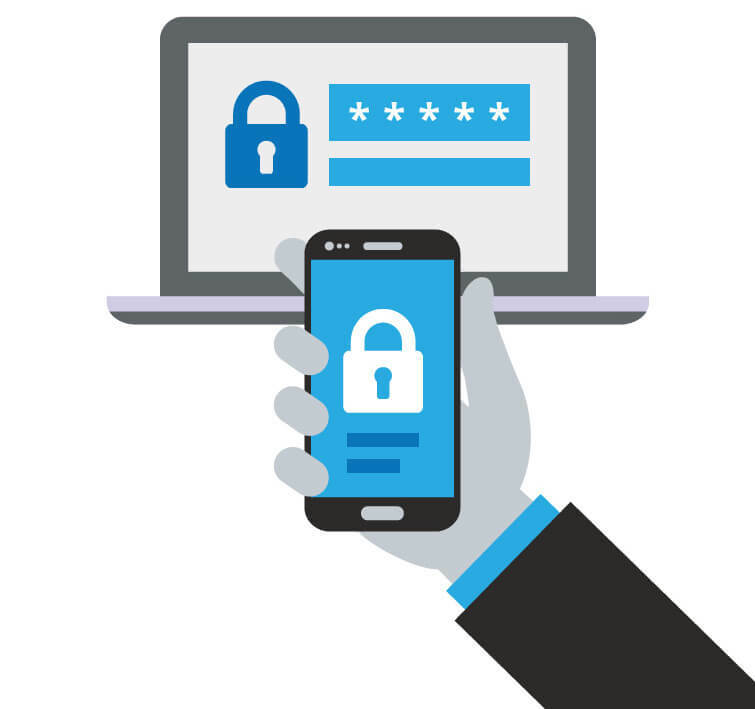 Security and authentication are in Alepo’s DNA, providing extendable convergent authentication solutions for mobile and fixed line. Dozens of our clients entrust the security of millions of their users with us. Alepo was a pioneering adopter of open REST APIs, microservices, and virtualization, which are critical to the 5G core architecture. 5G Charging: Active development of CHF for online charging (voice, data, sms, and more), real-time rating, and balance management. Policies: Support billing and charging for complex business models; dynamically reshape and redeploy networks. Omnichannel engagement: Engage with customers through various channels, including web, mobile, chat. Build personalized relationships through intelligent automation and comprehensive customer self-care options. IoT/M2M: SCater to the management of millions of devices; partner with application providers to provide a full stack solution to enterprise customers. Partnership: Manage next-generation partnership and interconnect agreements. Architecture: A fundamental refactoring of the architecture ensures all modules are microservice-based, virtualized (NFV), programmable, RESTful, and fully support DevOps work cycles and continuous real-time operations. Alepo’s core network solution + digital BSS stack supports the unified management of 4G (EPC, IMS), C-IoT, and non-3GPP networks (such as WiFi). Our vast experience in digital transformation ensures operators can evolve their operations and upgrade to 5G without disruption, shifting to a fully virtualized service-based environment. 4G mobile operators with a 5G-compatible core will have the edge, deploying 5G radio while leveraging their existing 4G infrastructure. Alepo’s 4G core functions allow operators to support mixed radio connectivity, enabling them to gradually roll out coverage and services to their customers. Alepo can also help operators not yet ready to move to 5G. We bridge the gap by creating a modern omnichannel experience for subscribers, incorporating WiFi offload into the operator’s network and supporting unique enterprise IoT offerings on their existing network.